Ms. Jane Elliott's "brown eyes, blue eyes" experiment in 1970 . This "Eye of Storm" documentary was made by William Peters in 1970 for ABC News and later included in the documentary "A Class Divided"
A surprise birthday party is my worst nightmare. 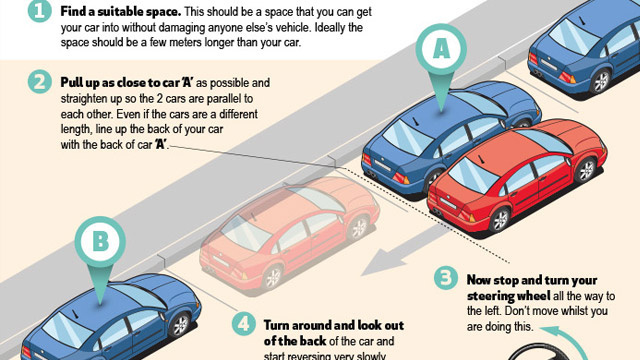 A few simple guidelines for when to turn and what to use for reference points when parking may be all you need to perfect your parking abilities.